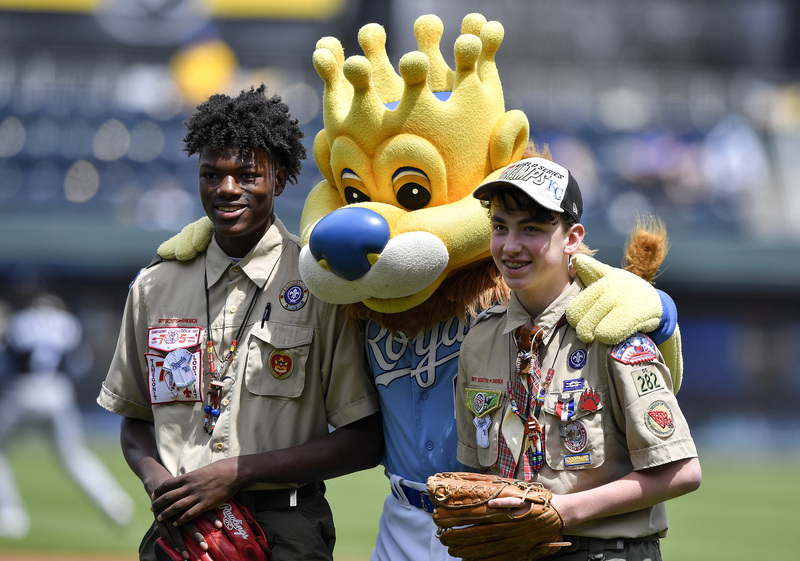 Scout Day returns to Kauffman Stadium on Sunday, April 28. But before the Royals face off with the Angels, our Distinguished Eagle Scouts will take the field! The presentation of the Ewing M. Kauffman Distinguished Eagle Scout Award is a Scout Day at the K tradition that honors adult Eagle Scouts for their positive contributions to the Kansas City community. This year’s recipients will be recognized on the field just prior to first pitch. 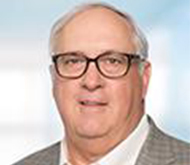 Bob Bloss currently serves on the Heart of America Council's Board of Directors. He recently retired as the senior vice president of human resources at Hallmark Cards, Inc. He also served on the board of directors of Crown Media Holdings, Inc., a public company that operates the Hallmark Channel. Bob earned his Eagle Scout award as a member of Troop 69 in Booneville, Missouri in 1972. Marc Elkins serves Scouting as a member of the Heart of America Council's Executive Committee. 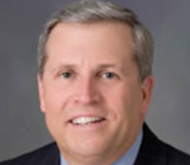 In his professional career, Marc is the Chief Compliance Officer and Associate General Counsel for Cerner Corporation. He is also active in his community serving as Chairman of the Leawood Planning Commission. Marc earned his Eagle Scout award in 1973 as a member of Troop 73 in Manhattan, Kansas. 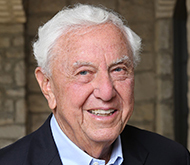 Hugh Libby served his country as a member of the United States Navy during World War II. 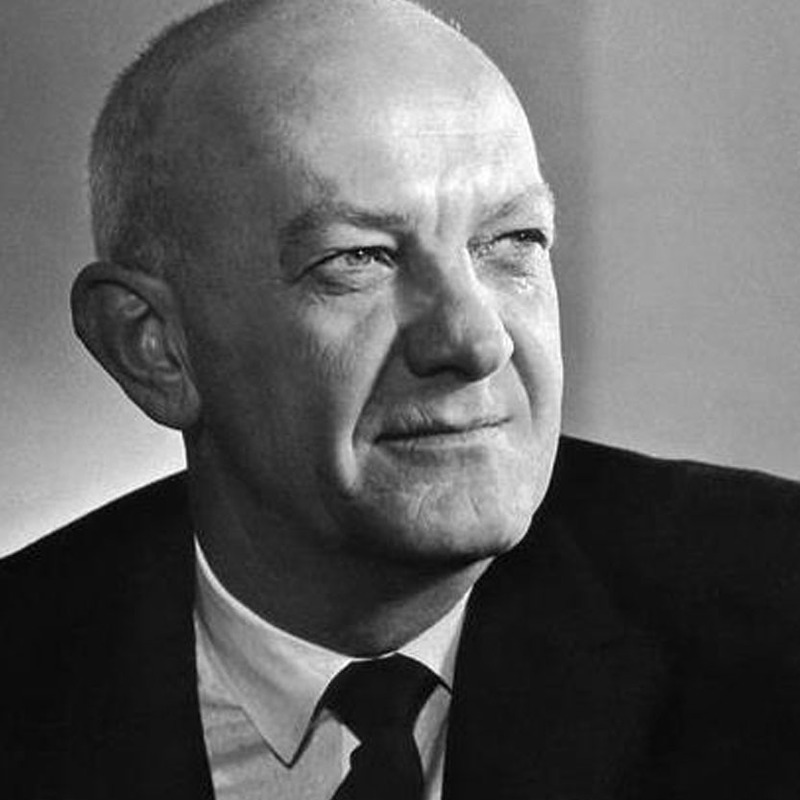 After the Navy, Hugh developed multiple companies in the welding and painting industries including the Libby Corporation, which became the largest manufacturer of military generators in the world. Hugh received his Eagle Scout badge in 1940 as a member of Troop 63 in Kansas City, Missouri. Michael Rainen is a real estate developer with more than 20 years experience in multi-family apartments, condominium conversion, and industrial properties in the Kansas City area. 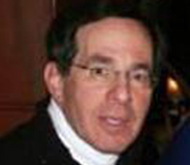 He founded Rainen Companies in 1992 and has overseen the development of many award-winning properties. Michael earned his Eagle Scout Award in 1965 as a member of Troop 61 in Overland Park, Kansas. The Heart of America Council established the Ewing M. Kauffman Distinguished Eagle Scout Award in cooperation with the Kauffman Foundation in 2010. The award recognizes adult Eagle Scouts who have excelled in their careers and have provided exemplary service to their community within the Heart of America Council territory. Ewing M. Kauffman earned his Eagle badge in 1932 as a member of Boy Scout Troop and Ship 100 at Faxon School in Kansas City, Missouri. Mr. Kauffman was active in Scouting throughout his life.